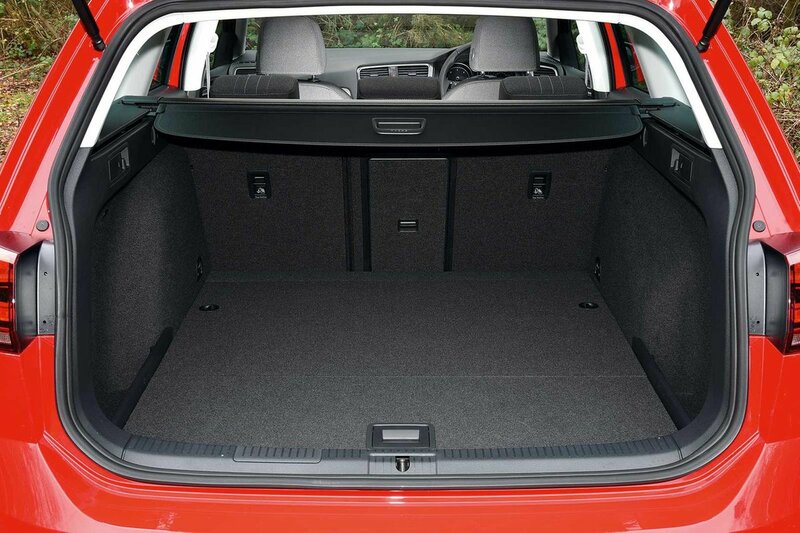 Volkswagen Golf Alltrack Boot Space, Size, Seats | What Car? Are you tall and fed up with cars that either leave you feeling like you need an extra knee to get your legs in or ruin your bouffant as you smear hair gel across the rooflining? 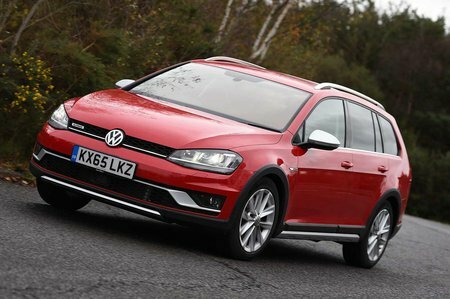 Well, try the Golf Alltrack; it has an abundance of head and leg room up front, with a generously wide interior that means you won’t want for shoulder room, either. Two six-footers will fit easily in the back, although life isn’t so comfortable for a central passenger because of the raised floor in the middle; it’s a pain to clamber over and robs you of foot space. But for two people, there’s a decent amount of leg and head room, if not quite as much as you’ll find in the Skoda Octavia Scout. 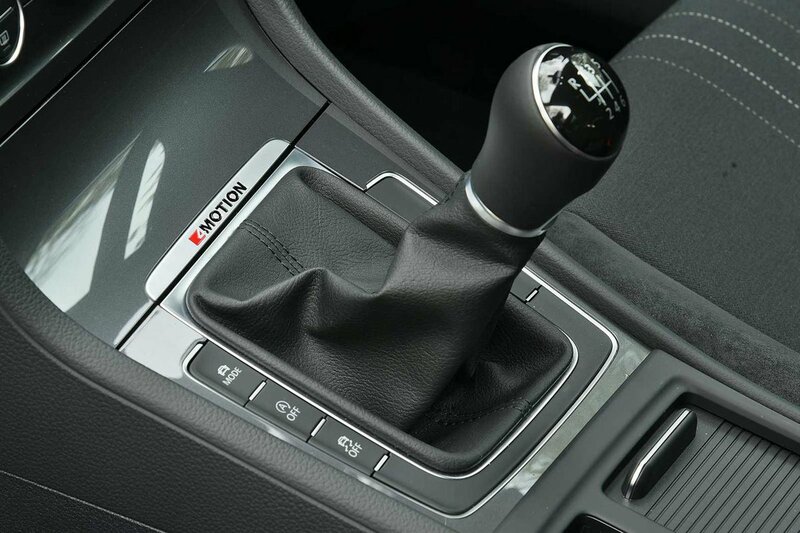 Regular estates often lose out to SUVs when it comes to seating flexibility, and so it is here. There are no sliding and reclining rear seats; the seats are, well, just seats. You can fold down the 60/40-split seatbacks by pulling handles on the sides of the boot and, once dropped, they lie totally flat without you having to first flip up the bases, as is the case in some rivals.